Start Today – $19 Intro Special! 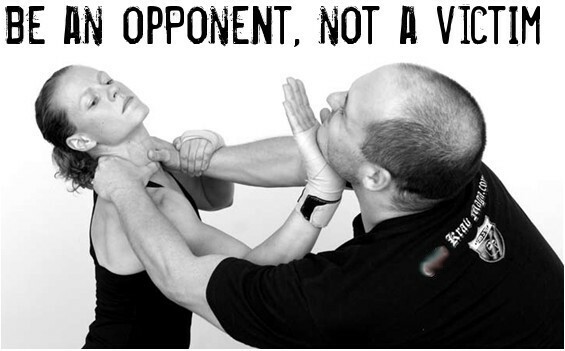 “Oregon Self-Defense and Fitness is great and the owner Mark has over 20 years experience training in many different disciplines of Martial Arts. Not only does mark provide excellent hands on training to his students, but the prices at Oregon Self-Defense are among the most competitive in the Portland Metro Area. I highly recommend Mark and Oregon Self-Defense and Fitness to anyone who is looking to get into better shape and improve their martial arts abilities!” Connor M.
Oregon Self-Defense & Fitness is located in Tigard, Oregon in the Tigard Plaza Mall, on Pacific Highway and Hall Blvd. The street address is 11945 SW Pacific Hwy, Suite 230, Tigard, Oregon 97223. Our phone number is 503-968-6400. 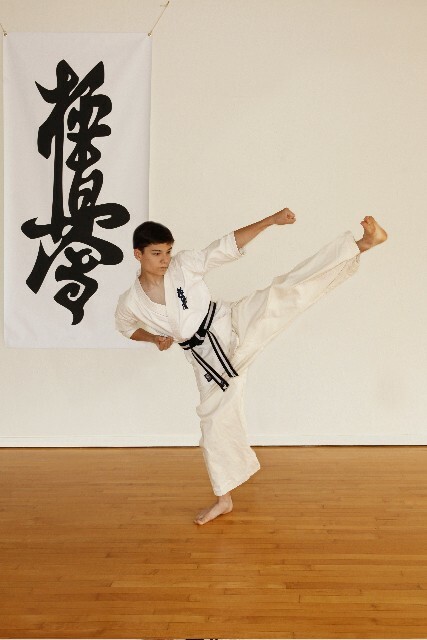 We teach Martial Arts and Fitness classes. Call or stop by to sign up for an intro class today.